Instantly transform your pool or spa area into a brilliant color-rich paradise! The ColorSplash LED technology makes these bulbs the most energy efficient and longest lasting of their kind on the market. The advanced NEW ColorSplash RGB-W offers a PureWhite in addition to its multiple colors. This makes the ColorSplash light shows and color changes even more vibrant and beautiful. 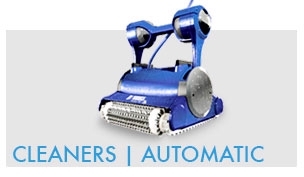 Water Tech's cordless, rechargeable battery powered pool and spa vacuums streamline the task of cleaning your pool or spa. 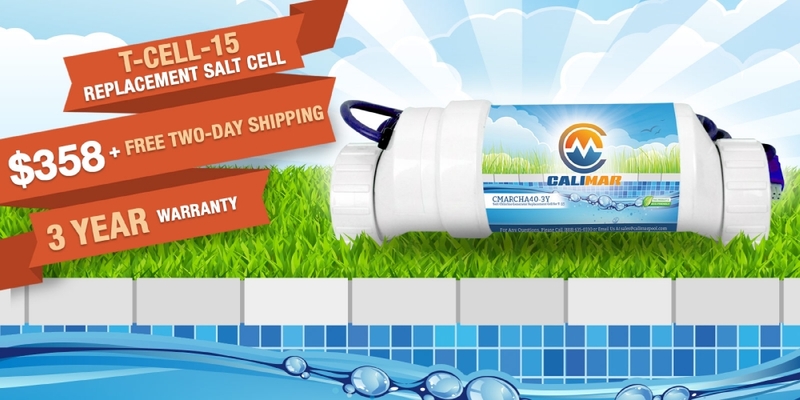 Our CaliMar® salt cells are proven to provide reliable performance after being tested under rigorous conditions. 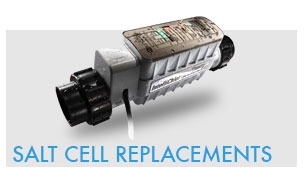 This CaliMar® replacement cell is a plug-and-play unit, meaning it fits perfectly with existing AquaRite equipment, replacing the T-CELL-15 seamlessly with no additional installation or plumbing required. 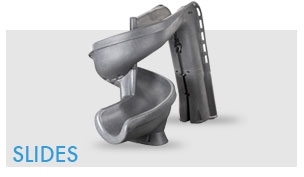 What if you never had to clean your pool filter? Well, that's impossible so stop dreaming! 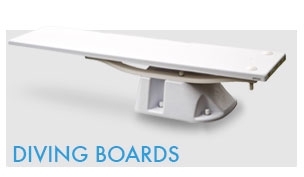 BUT, you can install the revolutionary new Waterco Dual Stage Filter System and seriously minimize your swimming pool and filter maintenance. 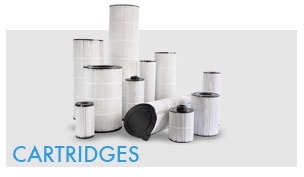 First Stage Centrifugal Pre-Filter extends the life of your filter, cuts down on water consumption, and removes 80% of debris. 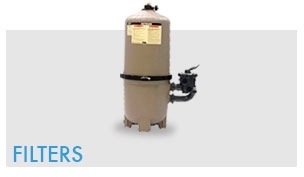 The Second Stage Opal XL Filter is designed to house an extra-large filter cartridge, maximizing its dirt holding capacity and minimizing filter maintenance. 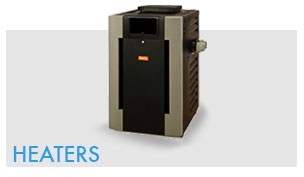 The CaliMar® Platinum Series salt chlorine generators are affordable, high performance salt systems with a simple, straightforward design for ease of use. 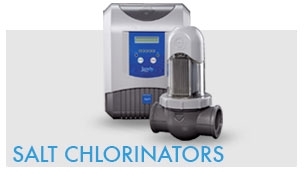 The Platinum Series has the greatest chlorine output and longest warranty in the industry. 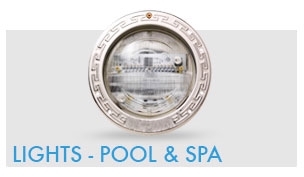 poolLUX Plus2 provides multi-zone power and wireless lighting control in one simple system. 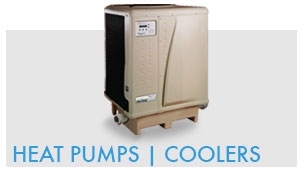 This IntelliFlo VS pump features eight speeds with a programmable time clock for each speed along with an LCD screen that displays actual wattage consumption and speed settings. 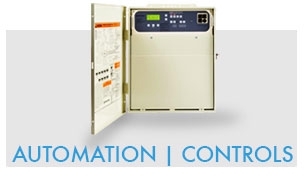 The IntelliFlo VS pump is the perfect solution for customers who want the savings and performance provided by dependable IntelliFlo technology with integrated time clock settings.